We like to think of ourselves as thought leaders in the cloud space, but sometimes some people have already said it best. This is certainly the case with the eBook “Migrating to Cloud Native Application Architectures” written by Matt Stine of Pivotal. The 51 page eBook, introduces and outlines the concept of modern application architecture that is “cloud aware,” and enables organizations to ship better, faster and more robust software. The book is organized into three parts, The Rise of Cloud-Native, Changes Needed and the Migration Cookbook. 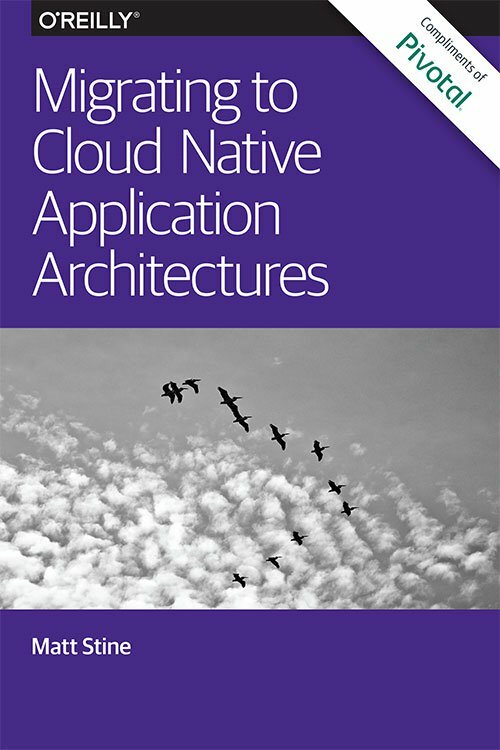 The first section of the book explains the “why” of migrating to cloud-native architectures, as well as the unique characteristics of cloud-native application architectures. 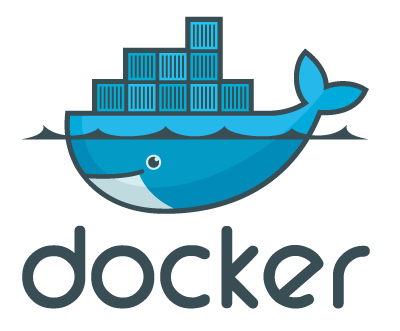 The section introduces new concepts and buzzwords like the Twelve-Factor App and Microservices utilizing Containerization, which we have covered in in detail on our own blog. The “Changes Needed” section of the book discussed the required cultural, organizational and technical changes required to adopt this new methodology of application architecture. The section introduces the importance of moving from siloed IT resources to a DevOps methodology to enhance communication and collaboration through software development, quality assurance, database administration, system administration, IT operations, release management and project management. Stine also explains the importance of embracing a Continuous Delivery model to ship better software more efficiently. With the Canadian dollar on the decline and the high cost of popular US-based PaaS providers like Heroku, we are finding that more and more Canadian based SaaS providers, agency development shops and IT departments are on the lookout for an alternative solution that provide similar functionality at a lower cost. You do not have to look very far. It is no secret that we are huge fans of our partner, Cloud 66. Cloud 66 provides full stack container management-as-a-service. What does this mean? Cloud 66 is DevOps-as-a-service and it provides you with everything you need to deploy, scale and protect your applications on a number of approved public clouds, including Cloud-A. Let’s take a look at how Cloud 66 + Cloud-A stacks up against Heroku. This quick start guide will show how to setup & configure a docker based Gitlab git repository platform in just minutes! Gitlab allows development teams to create, review and deploy code together and has integrations for tons of tools such as Slack, Hipchat, LDAP, JIRA, Jenkins, many types of hooks and a complete API. Gitlab is a great first step in building out your continuous integration / deployment and test/dev environments on Cloud-A. Yesterday, the Linux Foundation announced the newly formed Cloud Native Computing Foundation – a Linux foundation collaborative project backed by industry giants like AT&T, Box, Cisco, Docker and many more. In addition to this announcement, Google has also announced that it has donated it’s Kubernetes container technology to the foundation, just days after announcing its support for the OpenStack foundation for the sake of advancing container technology. As advocates and users of container based technology and cloud native applications, we at Cloud-A are really excited about this string of announcements and the affect it will have on the adoption of modern, container based, cloud aware technology. Install Magento Cloud This quick start guide will show how to setup & configure Magento eCommerce Platform in less than 5 minutes! We come across clients all the time who have their applications built on Heroku, but have requirements from their clients to have their data resident in Canada. This was one of the drivers for creating the relationship we have with Cloud66. Here is a guide for migrating from Heroku to Cloud66 + Cloud-A. Migrating your application from Heroku to Cloud 66 involves deploying your code, importing your data and redirecting your traffic to the new endpoint. What server size do I need? Using Heroku, you can choose between 1X (512 MB), 2X (1 GB) and PX (6 GB) server sizes. This makes it easy to calculate your server requirements, and we recommend that you use similar server resources when deploying your stack with Cloud 66. We also recommend that you have a separate server for your database in production environments. 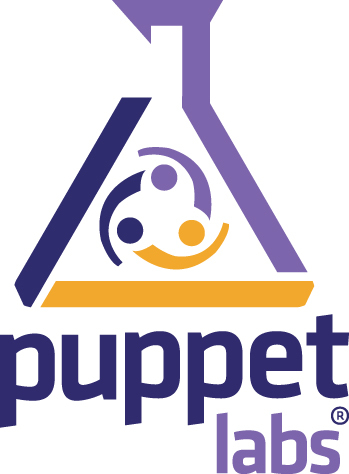 Simply provide Cloud 66 the URL to your Git repository so that it can be analyzed. For more information, seeAccessing your Git repository. From your Heroku toolbelt, create a database backup URL by running heroku pgbackups:url. Next, visit your stack detail page and click the Import Heroku data link. Paste the URL provided by the toolbelt into the field, and click Import Heroku data. Start by dumping your existing database. Refer to the ClearDB documentation for common problems. Once you have a MySQL dump file, use the Cloud 66 toolbelt to upload the file to your stack database server. Remember to replace the fields below with your values. Next, use the toolbelt to SSH to your server. Finally, use the command below to import your backup into the database. You can find the generated username, password and database name by visting your stack detail page and clicking into your database server (eg. MySQL server). Once you’re ready to serve traffic from your Cloud 66 stack, you need to redirect your traffic to it. For more information, see Configure your DNS. By default, Cloud 66 will deploy your stack with Phusion Passenger, but you can also choose acustom web server like Unicorn. You may have a web entry in your Procfile to do this on Heroku. Cloud 66 ignores this entry to avoid compatability issues. To run a custom web server, we require a custom_web entry. It is important to set this before analyzing your stack, to avoid building the stack with Passenger. You can also use the Procfile to define other background jobs. This will send a TERM signal to any Sidekiq workers, giving them 10 seconds (by default) to finish gracefully. Any workers that don’t finish within this time period are forcefully terminated and their messages are sent back to Redis for future processing. 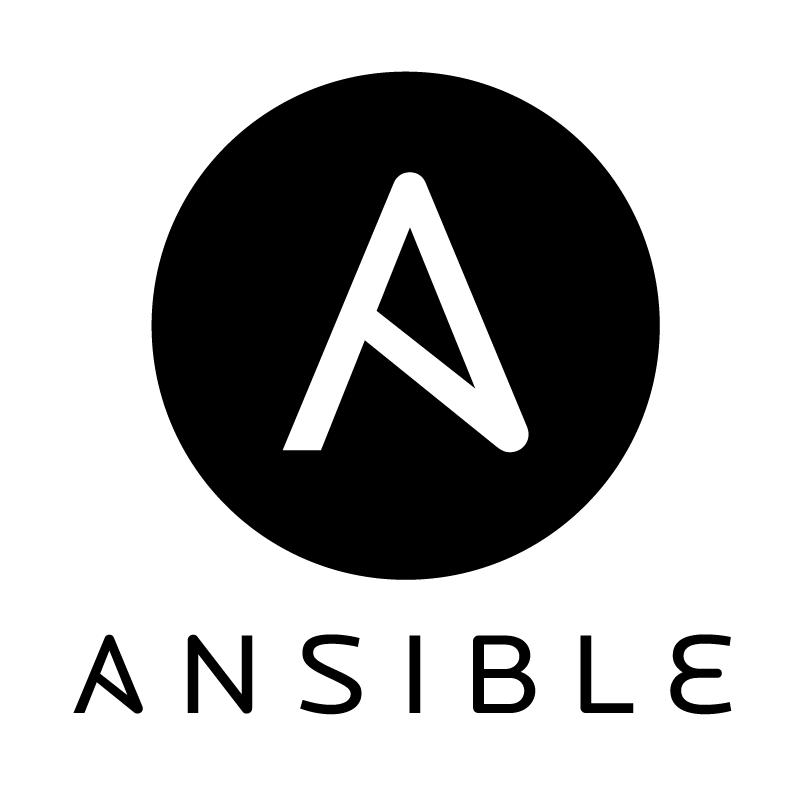 You can customize this script to fit your needs, and add it to your stack as a shell add-in. Note that this is a temporary solution, and we recommend that you use a server monitoring solution to identify the source of your leak. 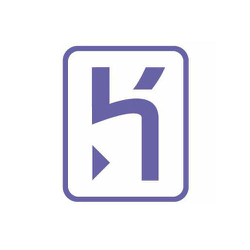 If you haven’t compiled assets locally, Heroku will attempt to run the assets:precompile task during slug compilation. Cloud 66 allows you to specify whether or not to run this during deployment. Probably the simplest step in the whole process is ensuring that your application is Canadian data resident. You will need to create an account with Cloud-A. 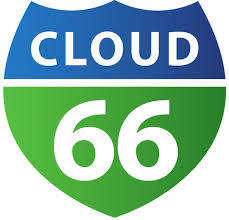 Then when you set up your stack on Cloud66 ensure that you select Cloud-A as your cloud provider of choice.